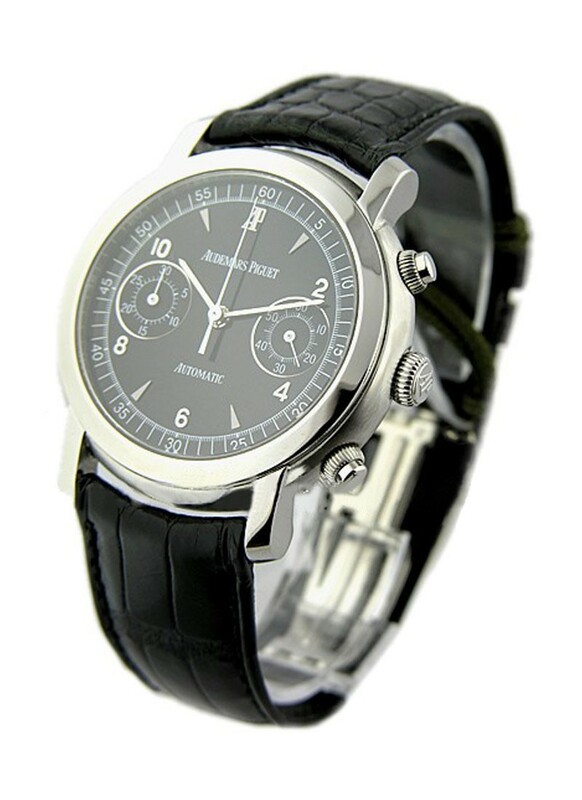 This watch is also known as: 25859ST-OO.D001CR.02 , 25859ST/OO.D001CR.02 , 25859ST.OO/D001CR.02 . 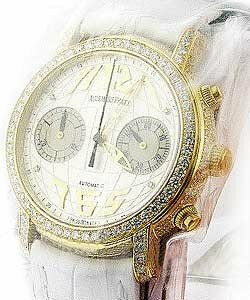 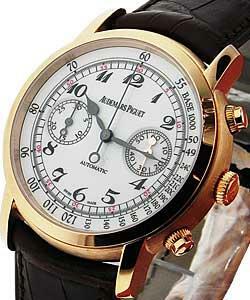 Audemars Piguet Jules Audemars Selfwinding Chronograph wristwatch. 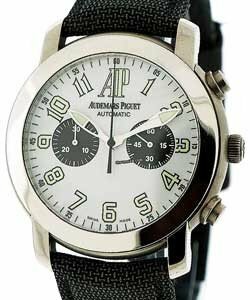 The Audemars Piguet Jules Audemars Selfwinding Chronograph Ref No:25859ST.OO.D001CR.02 in stainless steel features a 39mm case, black dial, and a crocodile deployment strap. 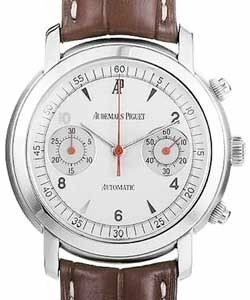 The Audemars Piguet Jules Audemars Selfwinding Chronograph also features an automatic chronograph movement with small seconds. 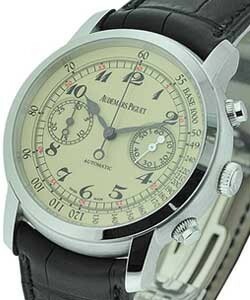 This watch is water resistant to 20 meters. 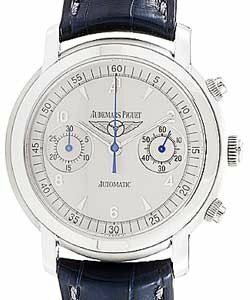 This "Jules Audemars Chronograph" is created with excellent technique to be charming and durable. 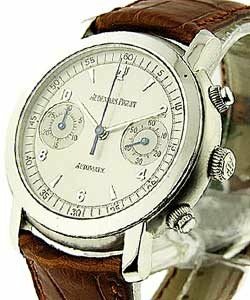 All this features make it a unique perfect timepiece that will reflect the sense of your style and your passion about life.